Get active. Get involved. 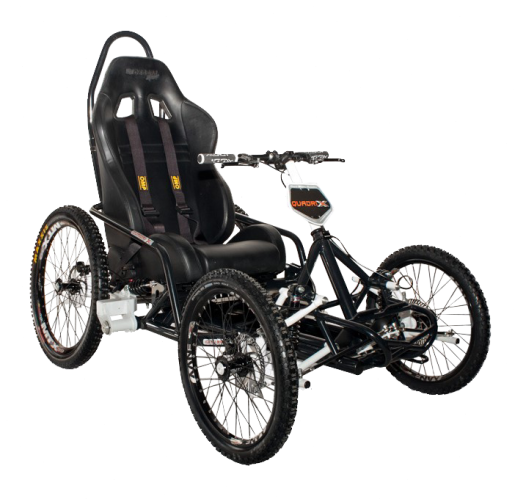 Go off-road! 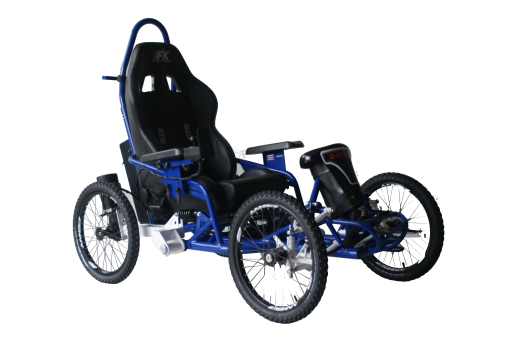 View our enticing selection of off-road wheelchairs, perfect for any adventurer or thrill seeker. 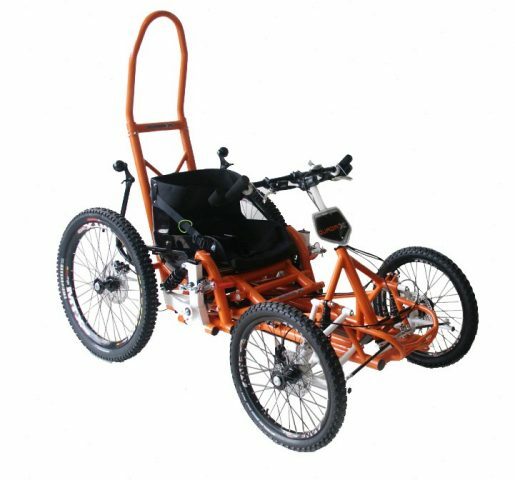 Our impressive range of all-terrain wheelchairs have been designed so that everyone can get active. 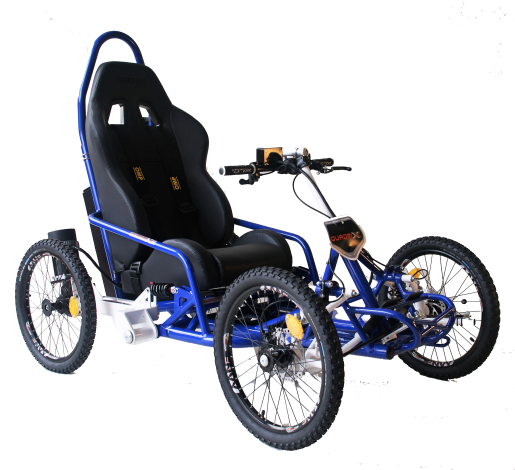 Our chairs will give you the freedom to get involved in activities that are important to you. 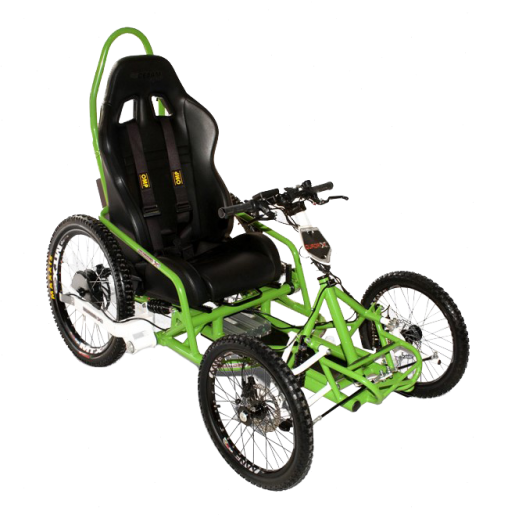 From gravity to electrical power, our off-road wheelchairs will whet your appetite! 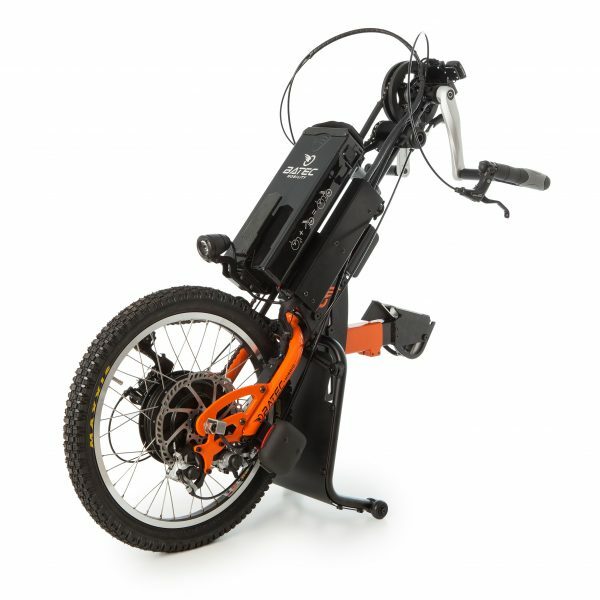 Have a browse through the range and if you have any questions, you can call us on 0800 180 4580, email info@cyclonemobility.com or send us message in the box below.